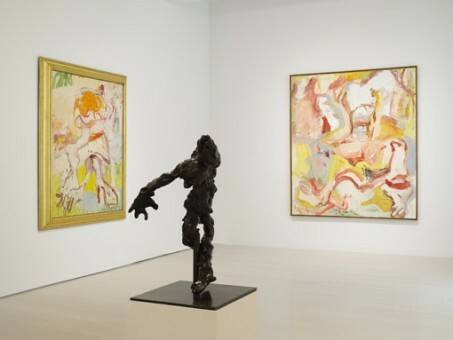 Pace Gallery, the exclusive representative of the de Kooning estate, presents more than 30 of de Kooning’s early works from the 60s and 70s that best present the themes of movement and distortions that he depicts in the human body. This is the last week of the exhibition, ending July 29th before the MoMA’s major retrospective of his work starting on September 18th. 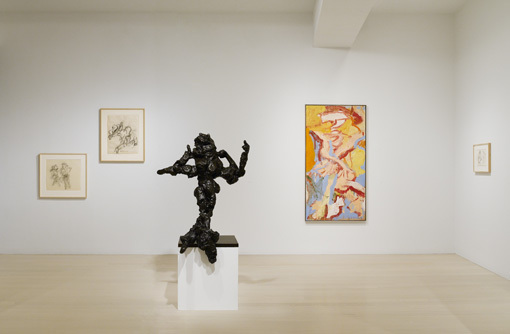 Whereas this exhibit focuses on de Kooning’s work from the 60s and 70s, the MoMA will be presenting a broad range of work starting from the years he lived in Holland to his latest paintings. 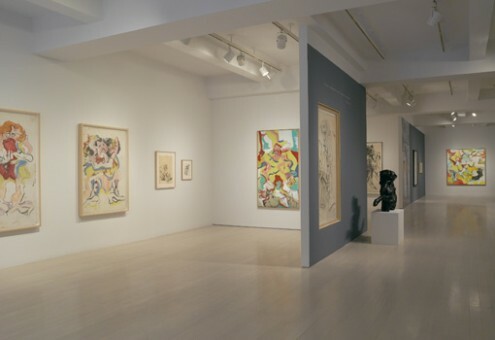 Unfortunately, many of the works from the Pace Gallery will not be in view at the MoMA- so try and make it to Pace to see this rare collection pulled together from various private collections.